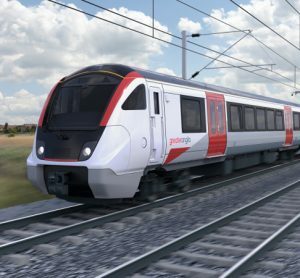 Two international rail sector giants – Bombardier Transportation and Hitachi Rail – have confirmed they intend to submit a joint bid to design, build and deliver a fleet of bespoke state-of-the-art high-speed trains for the UK’s HS2. Hitachi and Bombardier are a tried-and-tested high-speed team, having already successfully delivered one of Europe’s fastest trains in Italy, the ETR 1000 for Trenitalia – also known as the ‘Red Arrow’ (or Frecciarossa). 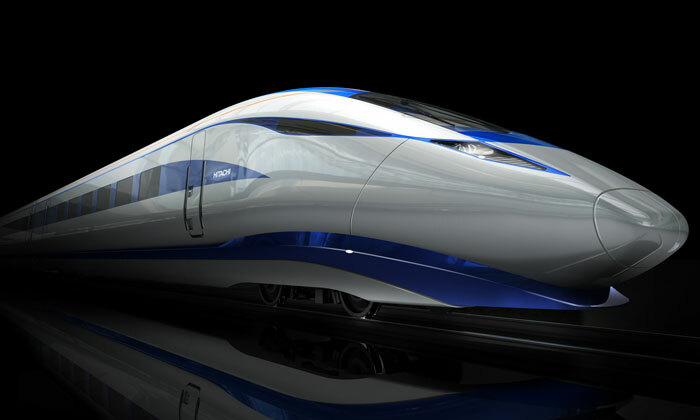 The proposed partnership would offer HS2 a world-class team that has established manufacturing and servicing centres in Britain. 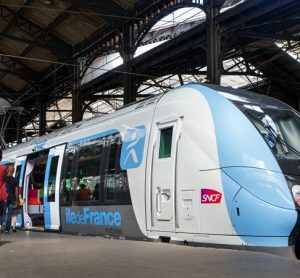 The collaboration brings together a deep understanding of very high-speed rail with a strong reputation for building and maintaining highly reliable, cutting-edge and iconic trains. The HS2 network will be Europe’s most demanding and exciting transport project and will connect eight out of 10 of Britain’s largest cities, increasing capacity, delivering greater comfort, faster journeys, while contributing to prosperity and growth. The £2.75 billion contract on offer is for a minimum fleet of 54 units that will run on Phase 1 of HS2 between London and the West Midlands. 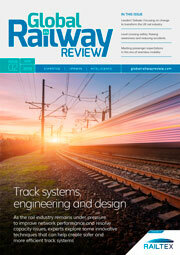 The newly-designed rolling stock will also be uniquely ‘classic compatible’ so that they can travel on the current network to cities such as York, Newcastle, Liverpool, Glasgow and Edinburgh. The partnership between the two UK-based firms is built on an impressive depth of experience delivering high-speed internationally. Hitachi built the original Shinkansen bullet train in Japan in 1964, and, boasting an impeccable safety and reliability record, continues to pioneer the most recent incarnations of the iconic trains. Bombardier offers a depth of experience having built over 3,000 high-speed train carriages for China, including the most recent Zefiro 380. In the UK, Hitachi maintains the country’s only domestic high-speed fleet, the Class 395 Javelins, which it built and introduced ahead of the London 2012 Games. The trains, which have run from Ashford to London St Pancras at a top speed of 140mph for almost a decade, are one of the most reliable and popular services in the country. 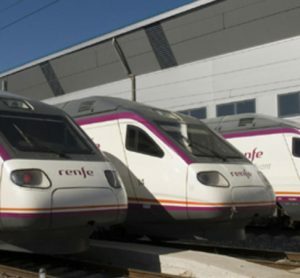 While in Europe, Bombardier has enabled some of the most prestigious very high-speed developments across the continent, including four TGV series in France, the AVE S-102 and AVE S-130 in Spain, the ICE family in Germany and the ETR 500 in Italy. The two companies are also making responsible procurement a cornerstone of their approach, in terms of long-term employment and reducing environmental impact. 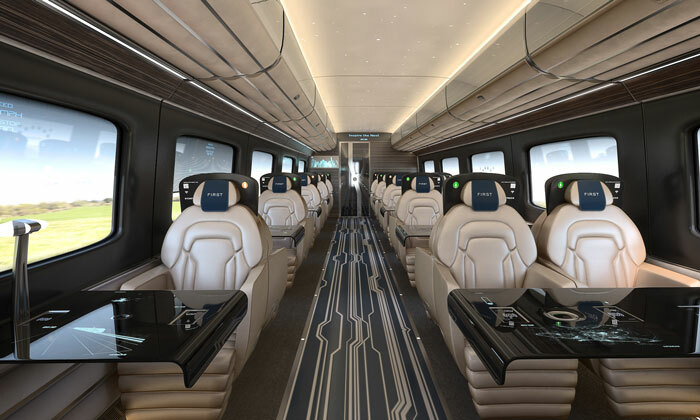 The ETR 1000 train used 85 per cent recycled materials and the joint bid for HS2 would deploy the latest noise reduction technology. The formal tendering process is due to start later in 2018, with contract award due in late-2019.